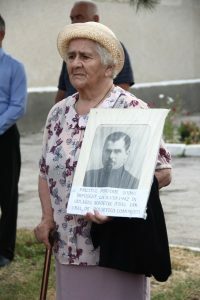 The project was born out of our aspiration to provide all interested people with the truthful information on one of the most tragic events in the history of the local community and the country as a whole – the history of deportations and political repressions in Moldova in 1940-1989. 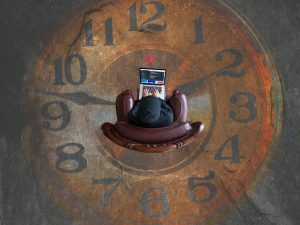 This topic is still a black spot of our recent history for both researchers who study this layer of history and people who have no access to the necessary information or have forgotten that the bold view on the past can be very important for society’s maturity. Our team tried to break some cliches accompanying such difficult topics by “updating” the image of the museum and changing the presentation ways. 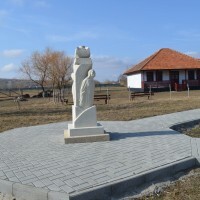 For this purpose, we offered a new model of developing the local museum in the village of Mereni not far from Chisinau – to create a place where visitors not only look at exhibits, but also completely participate in the process of education and interpretation of this or that subject or image. Thus, we continued the work of the founder of our organization – institutionalization of the museum and its advancement, the organization of additional exhibition areas and modules. 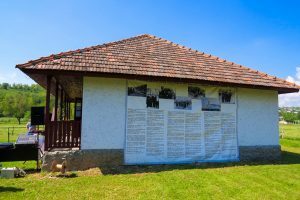 We concentrated on the creation of the Museum to the memory of victims of political repressions – a complex called to throw light on the political repressions occurred in Moldova and to become a significant center of moral upbringing and formation of young generations in the spirit of true values of our nation. 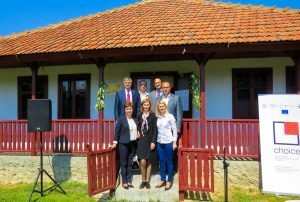 Our actions were aimed at preserving cultural memory and lessons of local history on the basis of development of conditions for cultural and so-called nostalgic tourism. 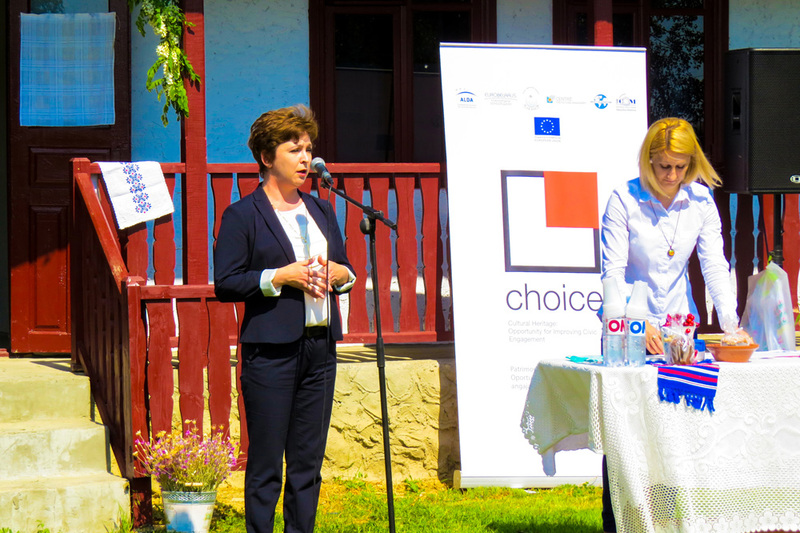 The association of former deported persons and political prisoners of Moldova, the local public administration, and the Ministry of Culture of Moldova were our basic partners. 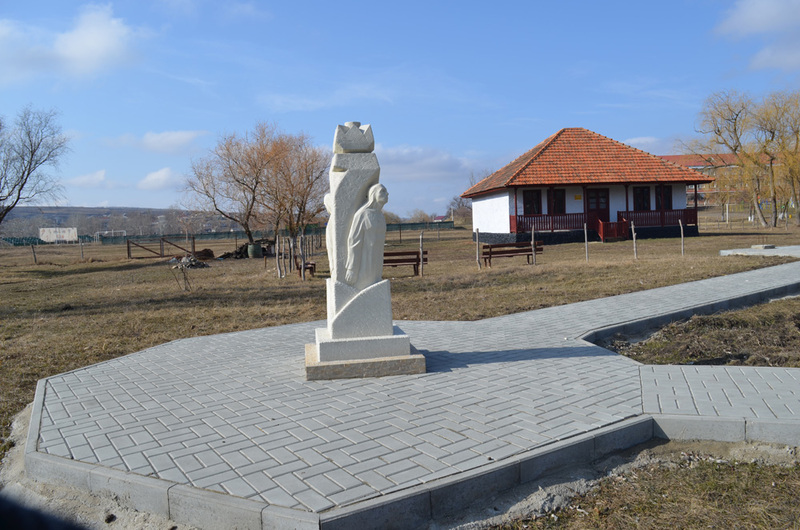 The open air museum represents a page of local history from the moment of mass deportations. Formally and physically, it consisted of several semantic and thematic sub-divisions: a country house of the 19th century; a museum archive; “A trip to Siberia by trucks”; “A camp”, and a park. Then, the whole complex should be structured into modules that can display in more details a certain stage in the life of victims of political repressions, which means separate exhibition spaces connected by the same idea. All our searches and experiments can be united in one concept – cultural heritage interpretation. We gave a chance to visitors to study differently. The museum can be seen, heard, and even felt. Visitors can hear and see exhibits, touch and feel them in halls. The design and composition organization of the museum underline the major component of the cognitive system – air. 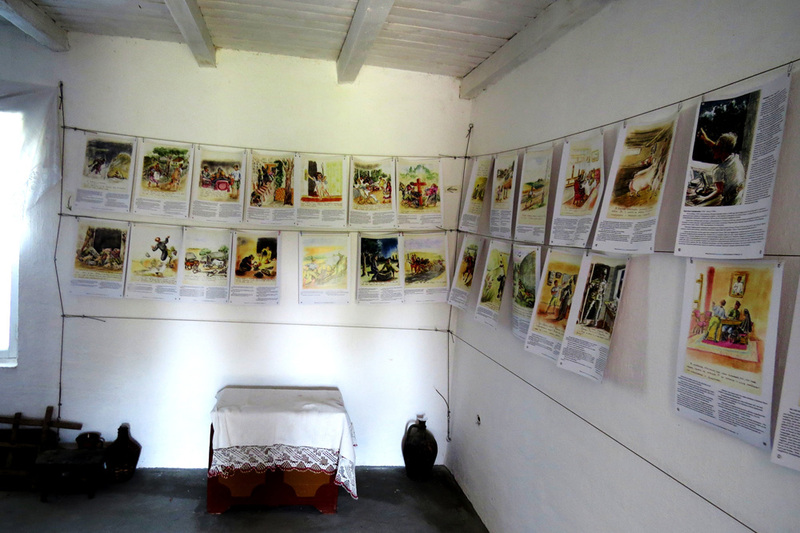 The museum is located at a small stream in the central part of the village of Mereni. 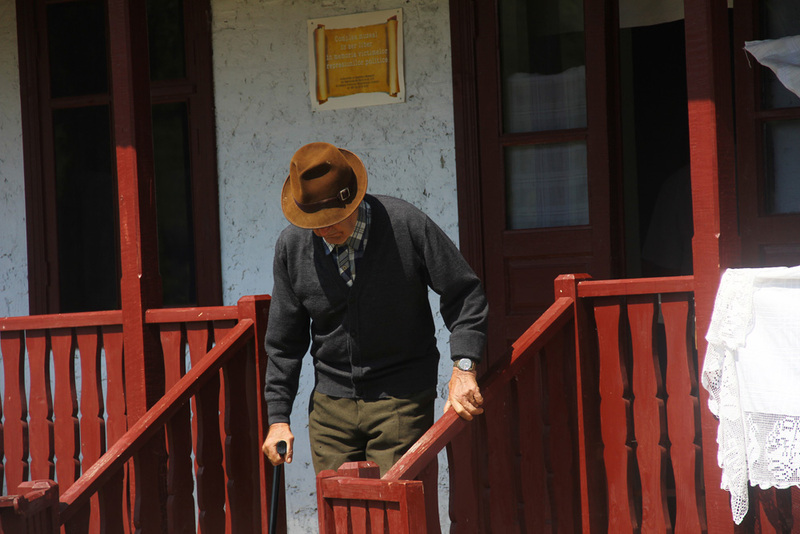 The project team managed to involve free-of-charge the best museum guides – representatives of senior generations, who passed through various forms of repressions and terror, which provides visitors with the qualitative and effective contents of excursions. After all, only they can provide firsthand perceptions of these events, experiences, and lessons. To reveal and present the knowledge and life experience of victims of political repressions was the first substantial step of the project. 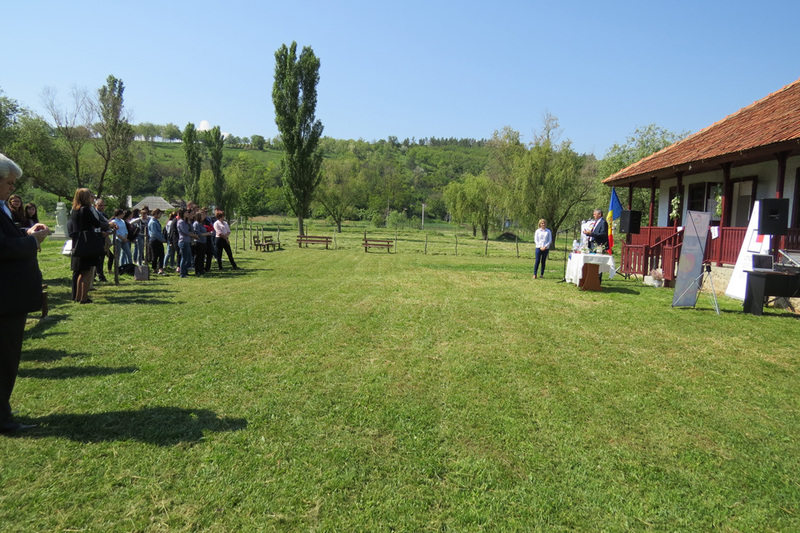 Thanks to our partnership with the association of former deported and political prisoners of Moldova, which has more than 1,800 members, the museum could present memoirs of people deported from different areas of the country. Here, it is necessary to mark that the museum belongs not only to the village, but also the national cultural network. To make a museum more attractive to today’s public, the project team involved youth to design the exposition. 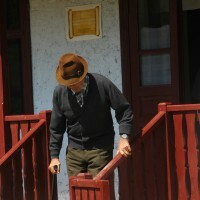 About 24 young people from Mereni were involved in the seeking for subjects that are older than 70 years and belong to the period of mass deportations, which could be interesting to visitors. More than 80 exhibits were given by local residents of senior generations, while young people helped to deliver these exhibits that were processed and included in the exposition. In the course of gathering subjects, young people received numerous professional skills and experience – how to interview carriers of historical memory of this or that community, how to define the spiritual value of an object and to present it to the public in an interesting way. Also, they collected important life stories of the people who gave subjects. Thanks to these young volunteers, teenagers joined the project, too. 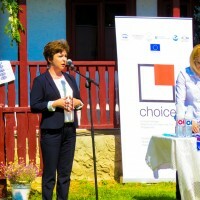 They received a unique training platform – pupils and senior people gathered for discussions on the same topic. Thus, we created such conditions for dialogue and mutual understanding between generations, which do not always appear in everyday life. It is also important to notice that within 2016 we found, at least, 7 former deported people who were ready to help with the process of training and to share their history with visitors. During the project implementation, in the museum, there were individual and collective visits. There were not less than 20 official visits (including officials), 18 group visits, and about 20 other individual visits. 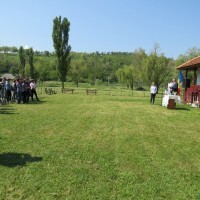 In total, during the project implementation, 1,860 people visited it. On July 6th 2016, the museum became a part of the unique tourist route “Decade of deportations”, during which we had about 300 visitors during one day. 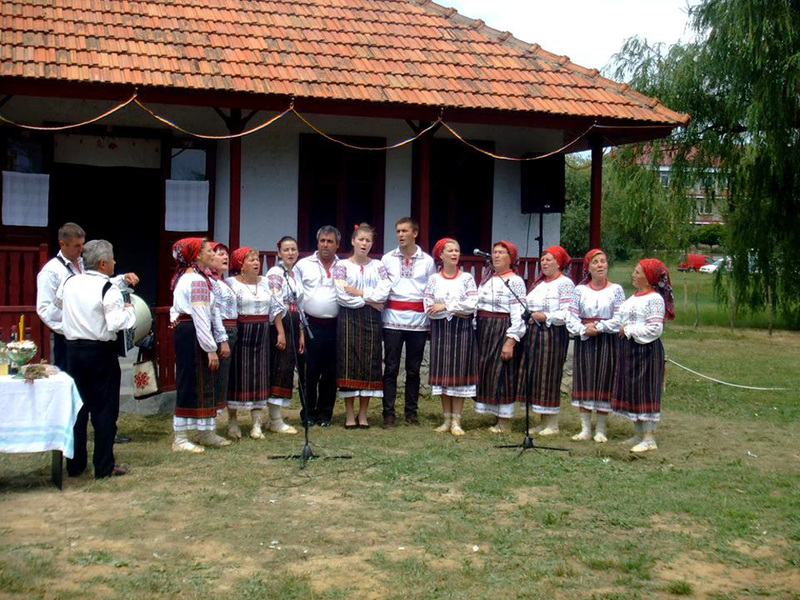 Later, in the autumn of 2016, during the festival “Flori De Mar In Toamna” (“Autumn Apple Color”), all its participants became our visitors, including representatives of ethno-folkloristic ensembles from 10 districts of Moldova. The museum became attractive for amateur and professional artists. 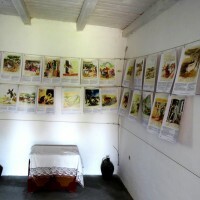 Museum module №2 became a place of meetings and family photos. 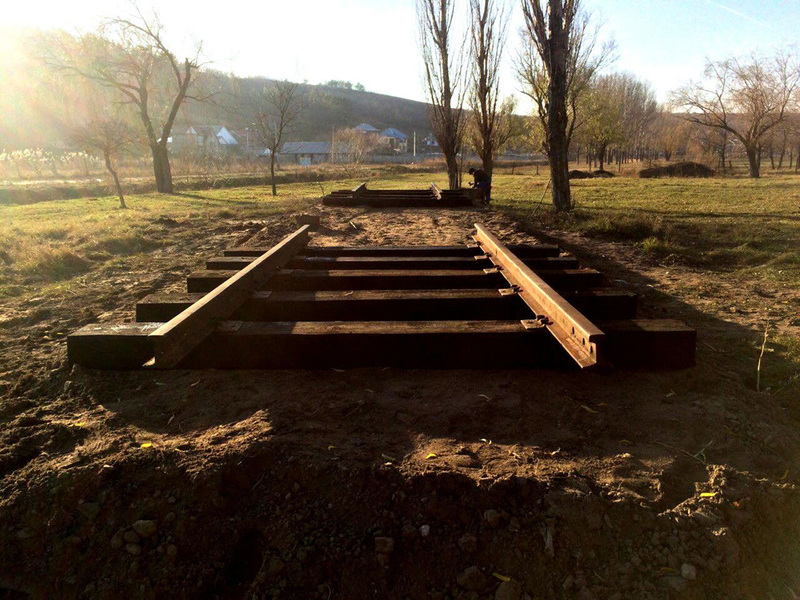 Therefore, it is possible to say that one of the project purposes – to provide favorable conditions for dialogue and better understanding of the history of deportations – has been reached substantially. The museum collective has found a way to attract additional visitors – a virtual trip to the museum on the web-site www.deportee-mus.eu in three languages, with detailed information on the museum, photo gallery, and virtual tour. One more achievement of the project is the improved infrastructure of the museum. On the territory of modules 1 and 2, there appeared paths with high-quality blacktop. On the territory of the museum, there are works now to install 20 metal information stands. The museum exposition will soon have a new module that will present visitors one of the most tragic parts of the history of deportations. 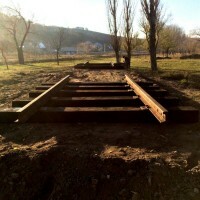 As a result of negotiations between the administration of the village of Mereni and the Ministry of Transport of the Republic of Moldova, the government ordered to give the museum a railway car where a part of the constant exposition will be placed.